Here is the tool that Machined Integrations LLC has had to add grease to your 4×4 ATV or UTV’s wheel bearings. A very efficient and handy item, but it did require you to pull the axle out first. So now, here is a new tool they came out with for adding grease that slips over your axle. This makes it even easier and simpler. 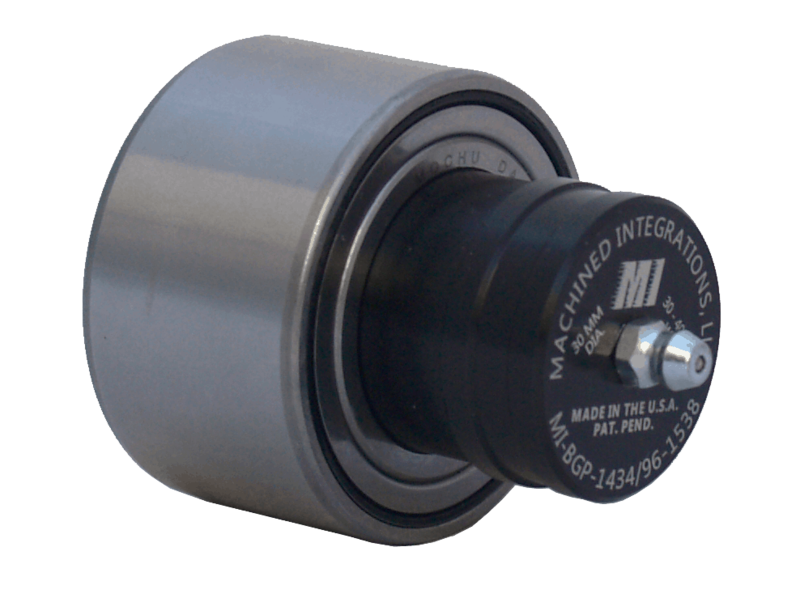 Machine Integrations LLC calls it their Multi-ported, Over-the-Axle Wheel Bearing Grease Tool. Machined Integrations is a contract manufacturer of machined, precision parts. 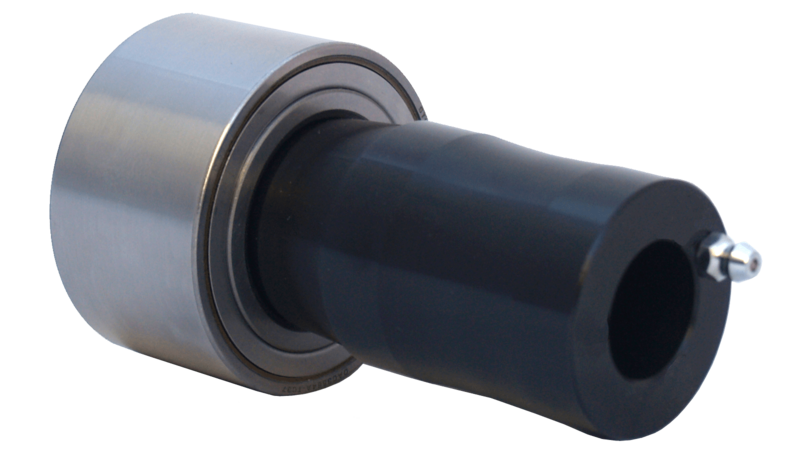 The company has been building it’s patent-pending, high-quality wheel bearing grease tools since 2016. The company’s wheel bearing grease tools fit most popular ATV and UTVs. For more information please visit: https://www.customatvutvparts.com/.